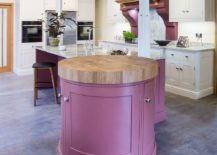 There are plenty of new things to look forward to as you step into the New Year and 2018 is no different with early trends and hot hues already setting the pace in the design and fashion world. 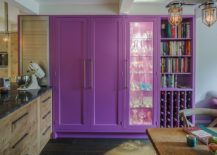 As is the norm each year, we keep our eye out for Pantone Color of the Year announcement this time of the season and this time around that honor has been bestowed upon bright, beautiful and versatile Ultra Violet. 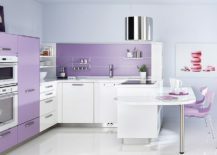 More than a singular color, this mystic and magical hue at its rich best offers an opportunity to try out different shades of both purple and violet. 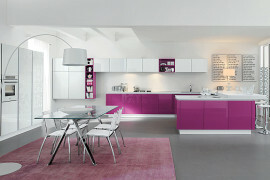 It is all about combining its overall appeal with a color that you love best! 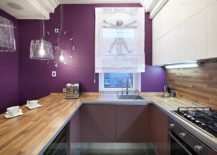 The bluish-purple goodness that Ultra Violet brings might not be perfect for every kitchen, but you can explore its other shades as well to ensure that it suits with the specific theme, style and ambiance of your kitchen. 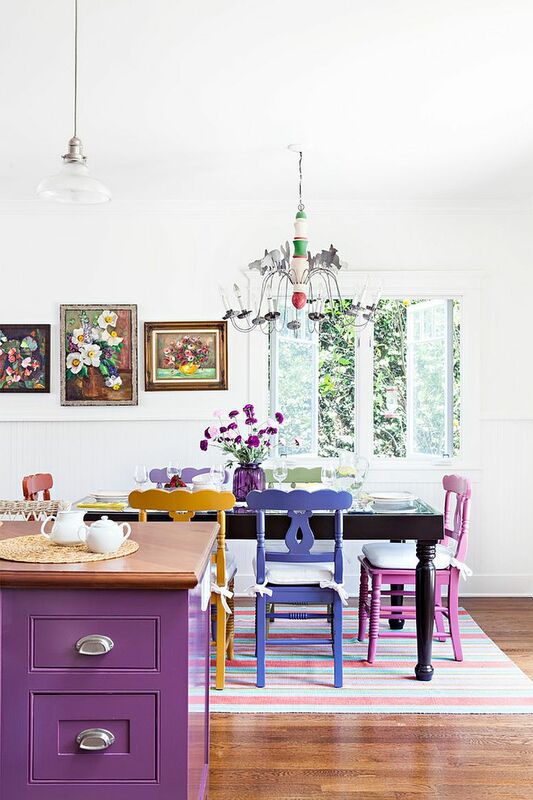 We always love trying out lighters shades of a color before we delve into its darker depths and it is no different when it comes to violet or purple. 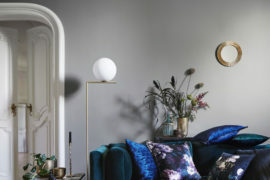 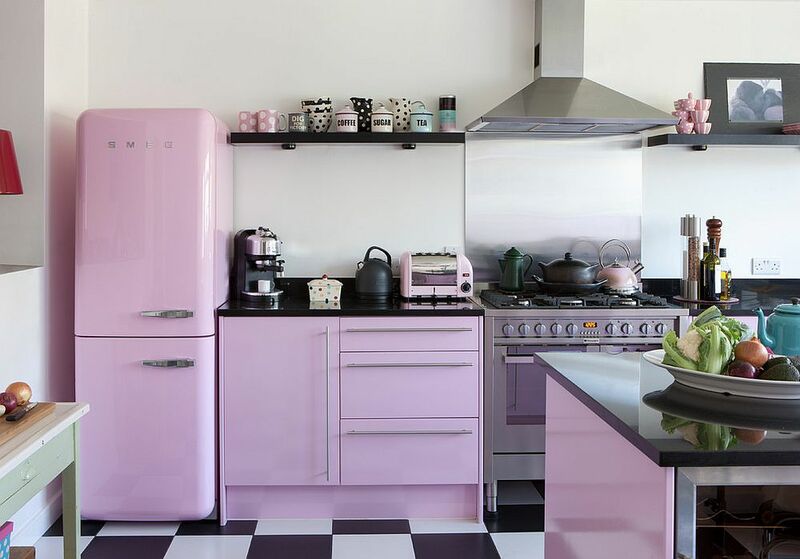 Try out pastel violet hues along with white and pops of black to create a balance between light and dark elements. 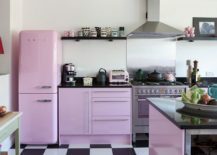 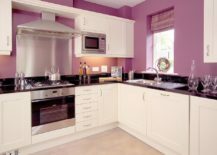 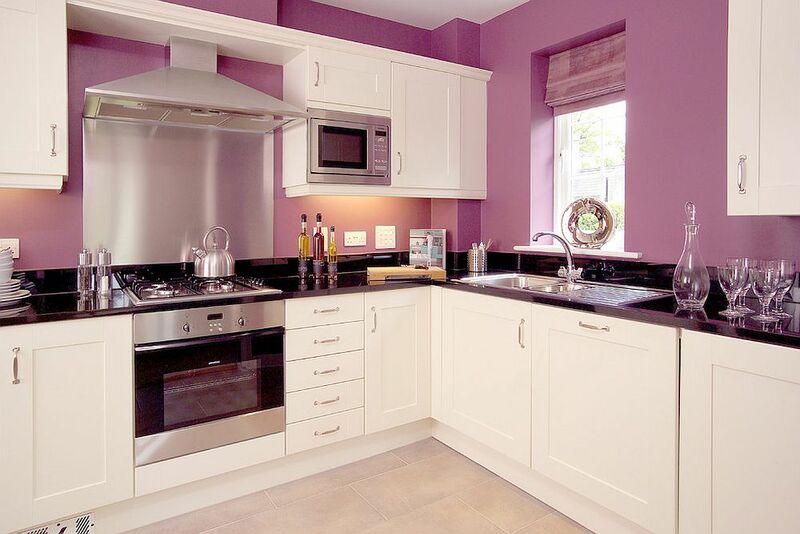 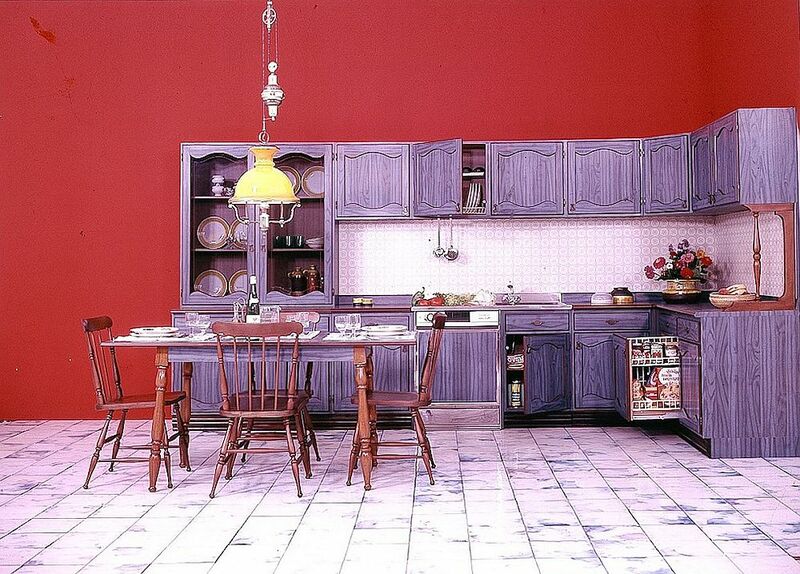 Pastel violet looks good in a wide range of kitchens that vary from shabby chic and vintage to traditional and rustic. 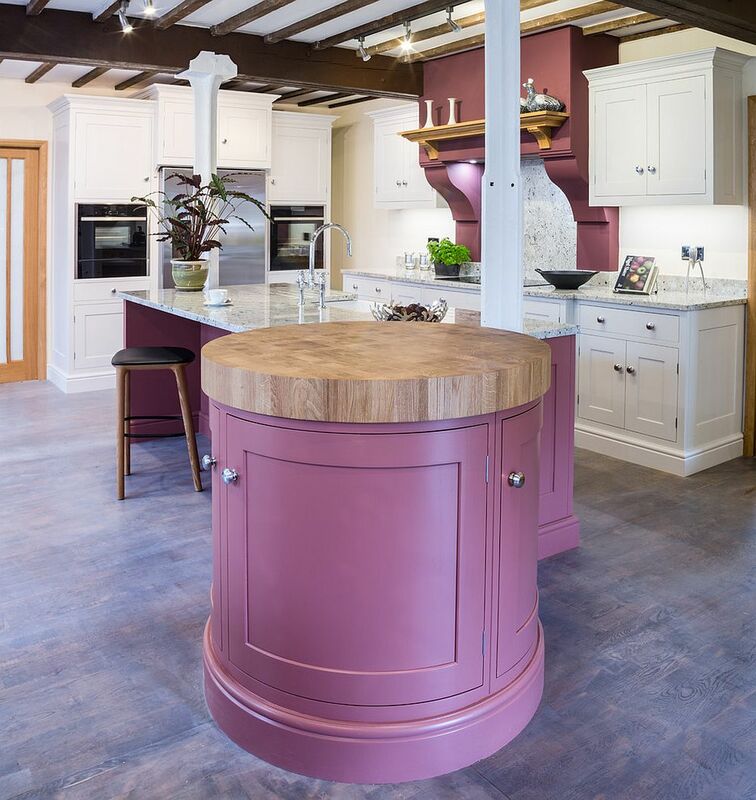 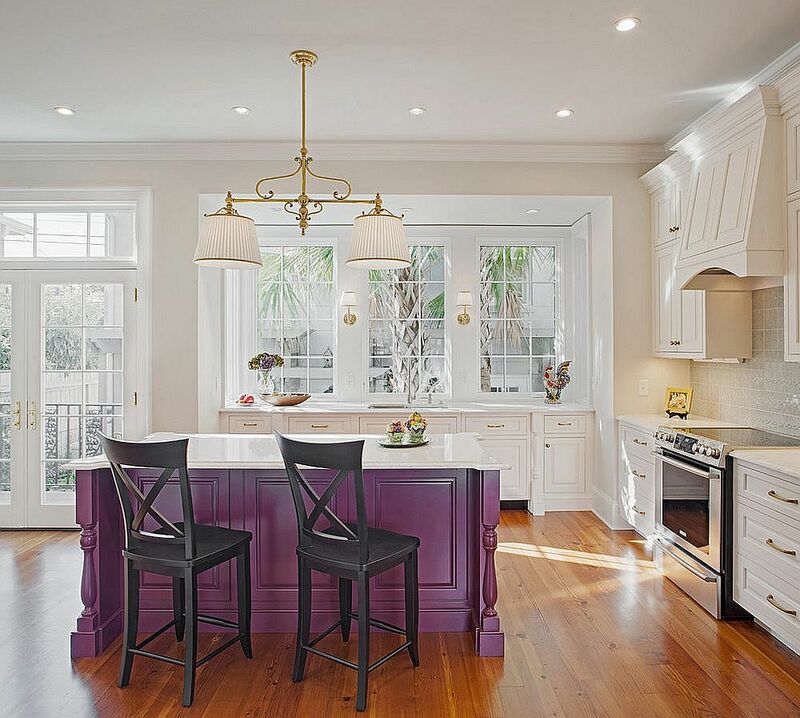 Do not view the kitchen island as just a functional addition and use it to create a stunning focal point along by adding a dash of purple or violet. 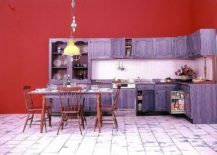 A colorful kitchen island is neither a revolutionary idea nor one that will seem out of place in the contemporary kitchen. 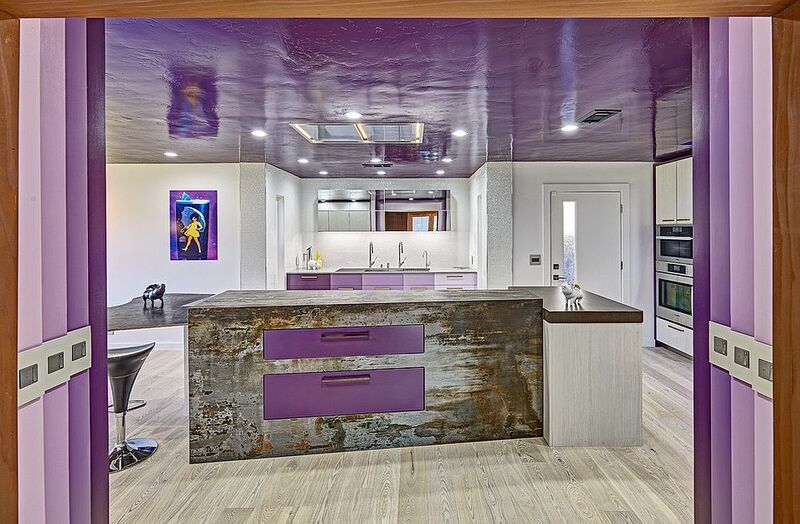 With most modern kitchens embracing a neutral color scheme that is largely anchored in white, a kitchen island with pops of Ultra Violet looks absolutely eye-catching. 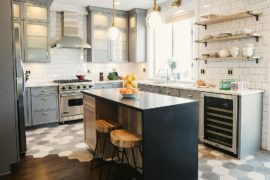 Of course, you can take this a step further by introducing pattern that is as simply and chic as stripes and chevron or something more expansive that uses flowery prints. 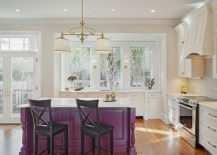 From light violets and kitchen islands in purple we move on to kitchens that embrace the violet glint in a more obvious fashion. 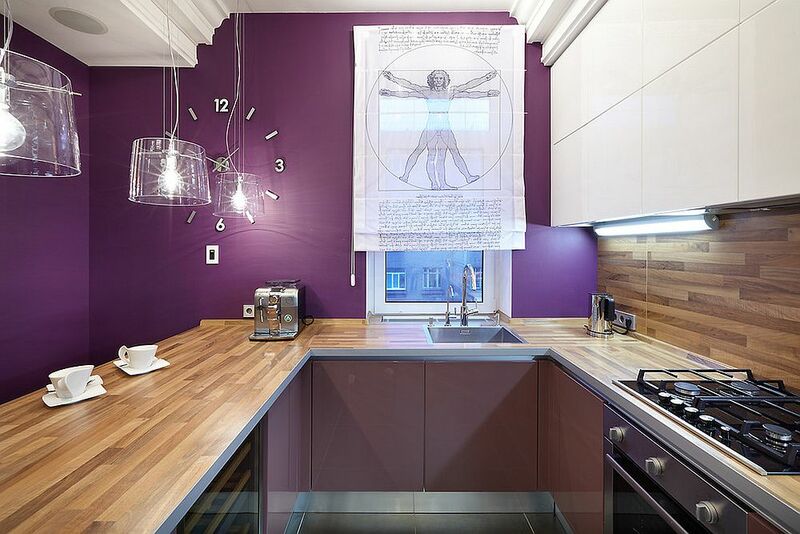 Walls in violet might feel a bit garish when you have a dark and small kitchen, but they look absolutely majestic in a larger, more light-filled kitchen. 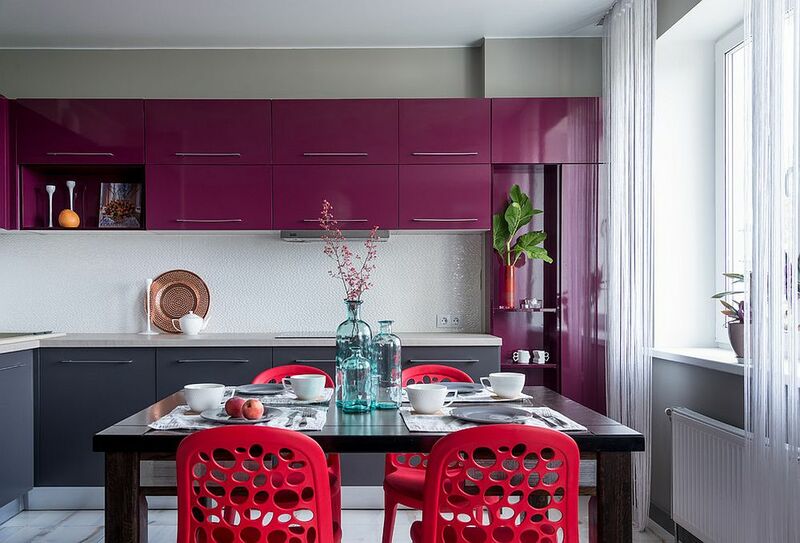 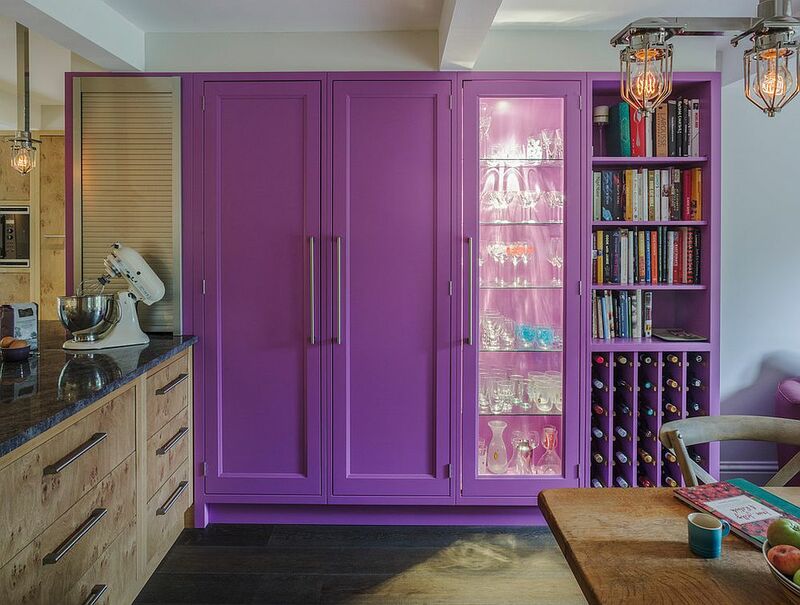 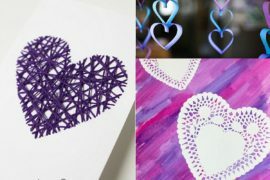 If walls in violet do not really tickle your fancy, then shelves and cabinets in violet are the next best option. 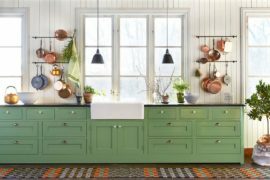 As we always harp on, it is bets to repeat the color in different parts of the kitchen to give it a more curated and refined visual appeal.